In just 18 weeks, you could be work-ready for any professional business environment. 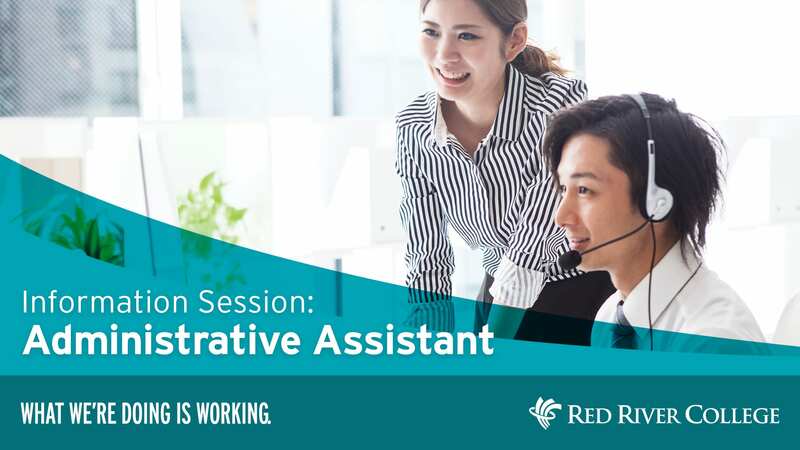 Join us at a free information sessions to learn about the Administrative Assistant program and the careers that await. Meet instructors, get your questions answered, and learn about the entrance requirements.